Ferndell was originally founded in 1862 and reimagined in 2009 with a common dream of creating a coffee and tea company that believes in quality, sustainability and service. We are independently owned and operated by two passionate proprietors and a team dedicated to excellence in craft coffee and tea. 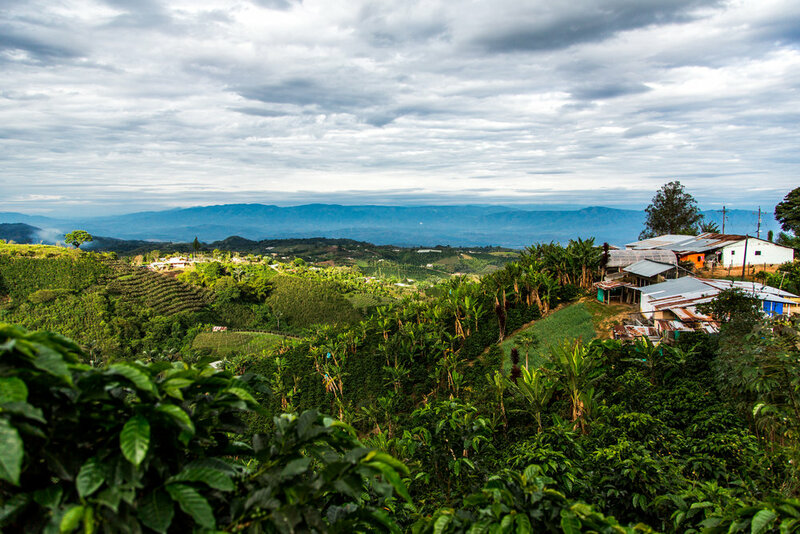 We travel thousands of miles by sea, plane, and rugged road every harvest to interact with our farmers to ensure consistent quality of the finest beans and tea leaves. Our mission is to create coffee and teas of distinction that everyone can enjoy while having a sustainable impact on the countries and communities we work in. We’re proud to say that we’re California roasted and still believe in doing things the old fashioned way - one batch at a time with care and attention to detail. The result is an exceptional cup of coffee and tea, Enjoy! Ferndell Brand is an iconic American coffee line with early roots dating to 1862. 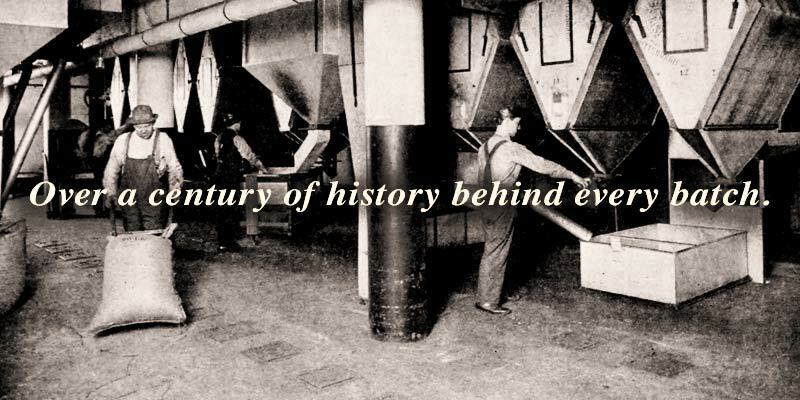 The brands unique history is distinguished as being one of the oldest coffee brands in America. Ferndell is an iconic American coffee and tea brand known for distinctive quality, retro style labels, and broad market appeal dating to1862. In 1862, The Sprague Warner Company is formed by its 3 founding members in Chicago – Marvin, Ezra, and Albert. Soon after, the Ferndell brand is born and begins to retail coffee, tea and spices. By 1880, the Ferndell brand breaks west and makes it way as far as it can – California. Ferndell is now sold coast to coast. By the 1930’s Sprague, Warner & Company, along with its Ferndell brand, is the largest “pure food establishment in the world”. With a myriad of growing product lines, nearly all provisions and general goods are sold by the company – even cigars! The next 20 years would be the biggest yet for the company and Ferndell Brand. With a growing enterprise under their belts, the founders expand the business operations and Ferndell begins to boom. Boasting a huge processing facilities and far reaching producing lines the Ferndell brand home and its offerings are a sight to be seen. By the 1950s, industry consolidation was inevitable. With the Ferndell parent company growing so large, there was a shift in ownership, followed by the formation of Consolidated Foods Corporation, which eventually rolled into the massive creation of Sara Lee in the mid 1980s. This marked the beginning of the end for Ferndell and many other brands of the Sprague, Warner & Company. In 2014 the rights to the Ferndell Brand were secured and the restoration of the brand began. The new and revived company is a boutique coffee roaster and artisan tea purveyor headquartered in Oxnard, California. Ferndell is a leading certified organic coffee roaster servicing California and the United States markets. Ferndell was, and always will be, positioned as upmarket retail and wholesale brand. Ferndell is independently owned and privately held.